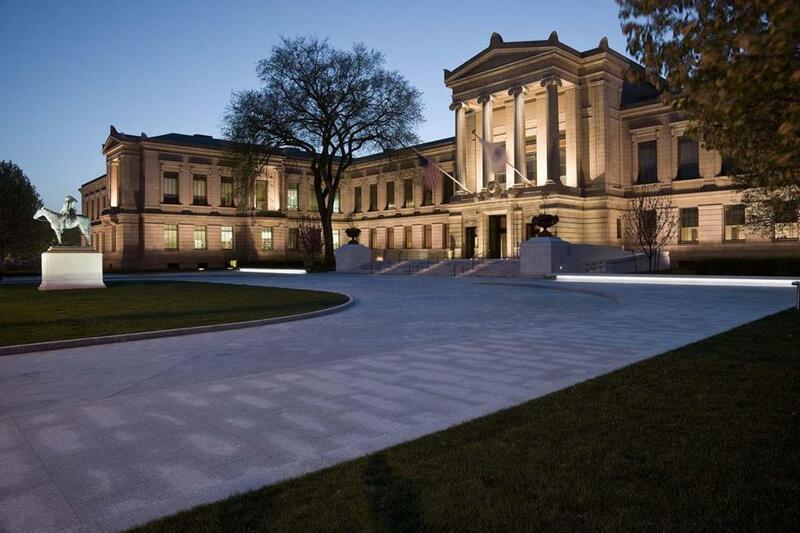 The Museum of Fine Arts has announced two curatorial promotions, as well as a new curatorial hire. Anne E. Havinga is now Estrellita and Yousuf Karsh chair of the department of photography. Christine Kondoleon is now George D. and Margo Behrakis chair of the Art of Ancient Greece and Rome. And Akili Tommasino has been named associate curator of modern and contemporary art. Havinga, 59, who’s worked at the museum for nearly three decades, was named the MFA’s first curator of photography, in 2001. That same year, Kondoleon, 65, came to the MFA from the Worcester Art Museum. Tommasino, 31, arrives from New York’s Museum of Modern Art, where he served as a curatorial assistant since 2014.